Louis Zamperini was a troublesome child who had insatiable energy and often found trouble. He was able to start focusing his energy towards running when his brother Pete got him into track and field in high school. Lou at first hated running but was soon breaking high school records left and right and became obsessed. He went to the 1936 Olympics in Berlin and while he didn’t medal, he was the youngest ever American distance runner in the Olympics. He was training for the 1940 Olympics but got drafted as a bombardier and was soon shipped to the Pacific. The rest of the book describes Lou’s inspiring ability to stay alive through several different Japanese POW camps, come back to the US and fight off alcoholism and live an extremely long, happy and fulfilling life, eventually even being able to forgive his captors/tormentors. The book ends with a tear-wrenching image of Lou running with the Olympic torch in Japan where he once held captive. In order to be truly happy, one must be able to fully forgive others. Lou had recurring nightmares about The Bird, his main tormentor, and this drove him to alcoholism. Finding the ability to forgive The Bird allowed Lou to let go of his past and move forward with his life – it repaired his marriage and allowed him to live an extremely happy and active life well into his 90s. Forgive others no matter what. It is more for you than for them and until you do, you will not be able to truly move on with your life. 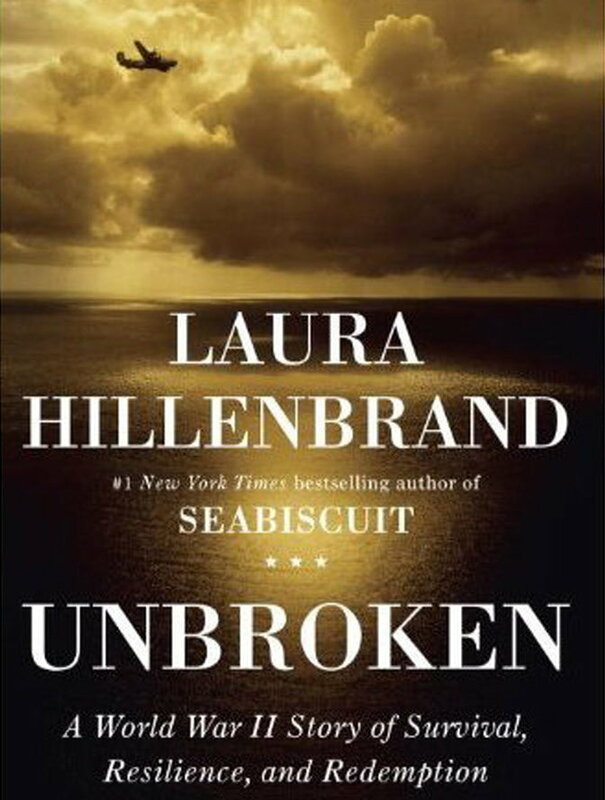 This entry was posted in Books and tagged History, Inspirational, Japan, Laura Hillenbrand, WWII on November 25, 2014 by Blas.